Golf World No. 2 Rory McIlroy has pushed the blame on his golf ball this time after he failed to complete the career grand slam yet again. 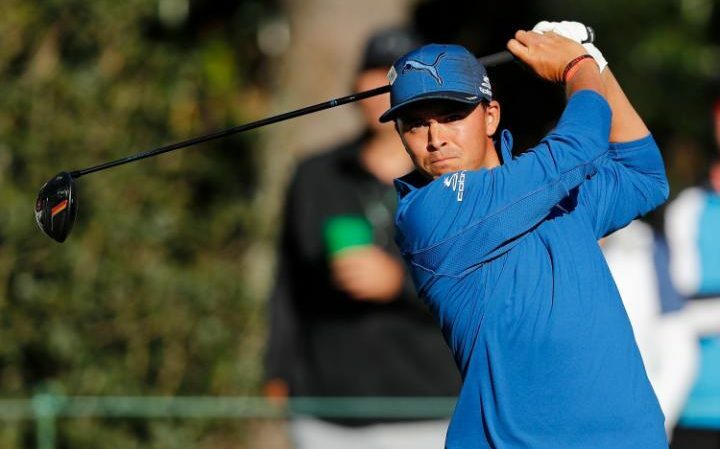 The golf star was tipped to do the career grand slam at Augusta but he ended up six shots from the eventual winner Sergio Garcia. His display at the event leaves much to be desired as he finished in seventh place. His best result at the tournament remains the top four finish in 2015. The expectations have been much and he has not been able to handle it very well. “I need to change my golf ball. That’s a big thing. I thought my golf ball this week was doing weird things in the wind. It was very inconsistent so there’s one thing I will change and try to work on the next few weeks,” he said. Friday night, during a beautiful show in Ireland last weekend, had seen the young nine year old boy come face to face with his golfing hero. There was a beautiful reaction from the young boy. McIlroy has been a fabulous golfer, with four major victories, at the age of 27. One other thing about him is that he is equally great to kids as well. Charlies Smyth, the 9 year old was playing McIlroy’s video game during a program called the Late Late Toy Show on RTE. He was reeling of all kinds of accomplishments and statistics of his hero to the host of the show, Ryan Tubridy. McIlroy, had recently won the PGA Tour’s FedEx Cup and went home with a $10 million prize for emerging the winner. Smyth had been talking about all of the money McIlroy had recently jokingly asked Tubridy if he could get a loan from his hero.